It might not feel like it to us parents, but babies actually spend around half of the day asleep! Catching all those ZZZZZZs isn't just important for their mood, but also has a positive effect on their development, too! Having taken this into account, Pampers are launching a brand new innovation and upgrade to UK parents’ #1 nappy choice - the new Pampers Baby-Dry feature a revolutionary nappy design with 3 Absorbing Channels and unique Micro Pearls™ that distribute wetness more evenly and lock it away for up to 12 hours. 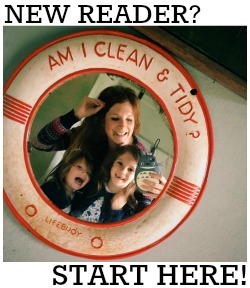 This means less wet bulk in the morning, so your littlie can wake up smiling! With New Pampers Baby-Dry working as hard as possible, your little one can say goodbye to horrible, wet bulky nappies and hello to a dry night’s sleep. 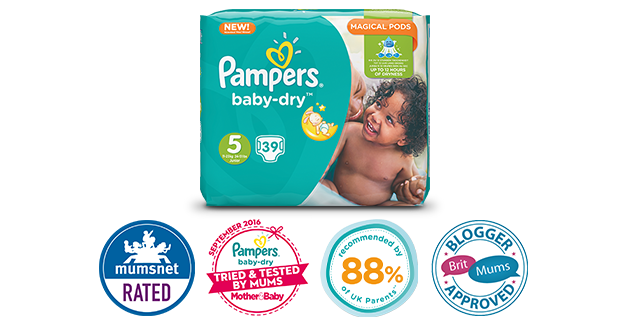 If you’d like to try New Pampers Baby-Dry, you can visit the Pampers website here to claim your free sample.